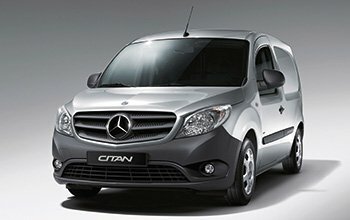 StoreVan manufactures high quality, Italian design solutions for Mercedes vans. 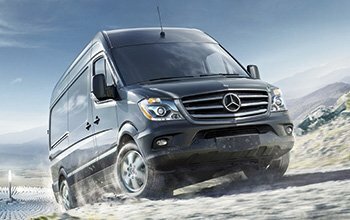 Interior coverings for your Mercedes-Benz working van cargo area protection, roof racks and ladder racks for safe roof loading, and shelving for commercial vehicle outfitting to meet specific professional needs. Store Van Mercedes-Benz outfitting. From disorganised chaos to neat tidiness. From disorganised chaos to neat tidiness: creating a mobile workshop – the highest form of commercial vehicle outfitting – means completing an extraordinary transition from total mayhem in the cargo area to a perfectly ordered and efficient travelling shop. Professionals and workers at multi-service companies work on a daily basis away from their workshops: on customer premises, on site or on the road. For all of them, every minute matters! Just think of workers who deal with municipal services such as water network or road maintenance: failing to take action promptly may mean even worse damages. 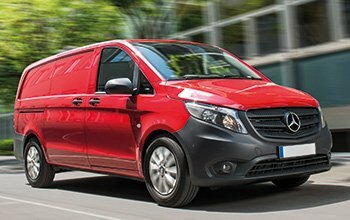 This is why Store Van’s approach to Mercedes-Benz van outfitting includes organising the space in a rational, functional manner but at the same time, ensuring maximum “sturdiness”. The shelving systems for Mercedes-Benz vans are practical and equipped with useful components such as: containers with dividers, case holders, drawers with central locks, pull-out vice bench, cable holder, etc.